Ideal for sightseers who are short on time, this handy ticket allows you to enjoy our Hop-on Hop-off bus services around London for four hours and explore the city on foot with a free walking tour! 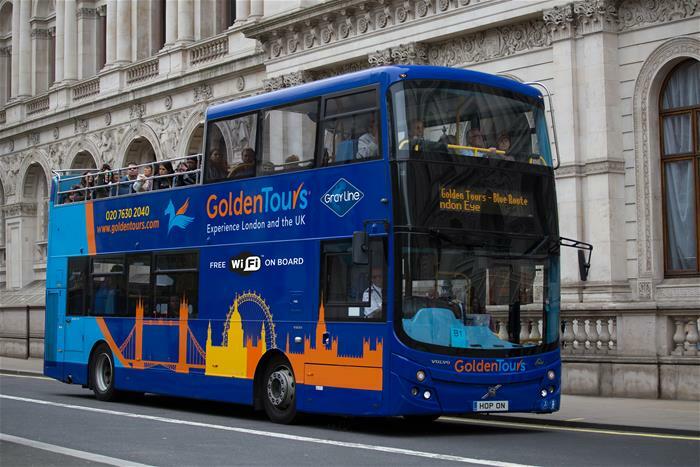 See all the best sights of London, with the freedom to hop on and off as you please – where you go is up to you! 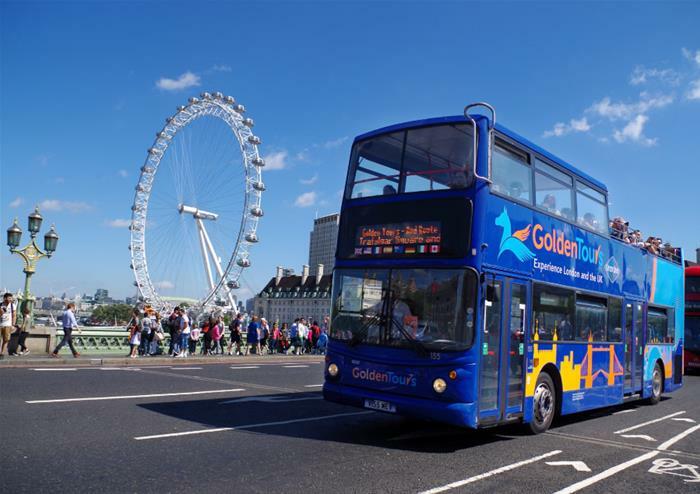 Explore London using over 60 stops and four different routes, visiting such amazing sights as Big Ben, the Houses of Parliament, The London Eye, Buckingham Palace, Marble Arch, Trafalgar Square, Tower Bridge, St Paul’s and The Tower of London. 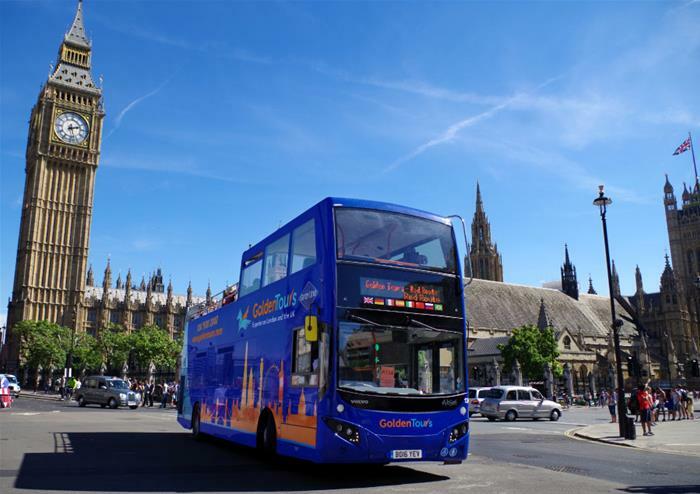 All open top buses have free Wi-Fi, audio commentary in seven languages and The Essential Tour features a live, English speaking guide who will regale with fun facts and stories about the exciting and historic London locations you will pass. With the purchase of a 4 Hour Hop on Hop off Bus ticket, you will also enjoy a FREE Walking Tour! Various major events take place in London, these may cause route changes and/or disruptions. These events can take place at short notice, but the following dates are the ones that we are currently aware of 31 Dec and 1 Jan 2020.